Today in Forbes, Diana B. Henriques, the biographer of Bernie Madoff, released excerpts from a long email conversation she has had with Bernie Madoff since he was imprisoned. She explains how Madoff, after going to jail, has been stricken with loneliness and so has reached out to her to “set his story straight,” a common impulse among those looking back at misdeeds of historical proportions. 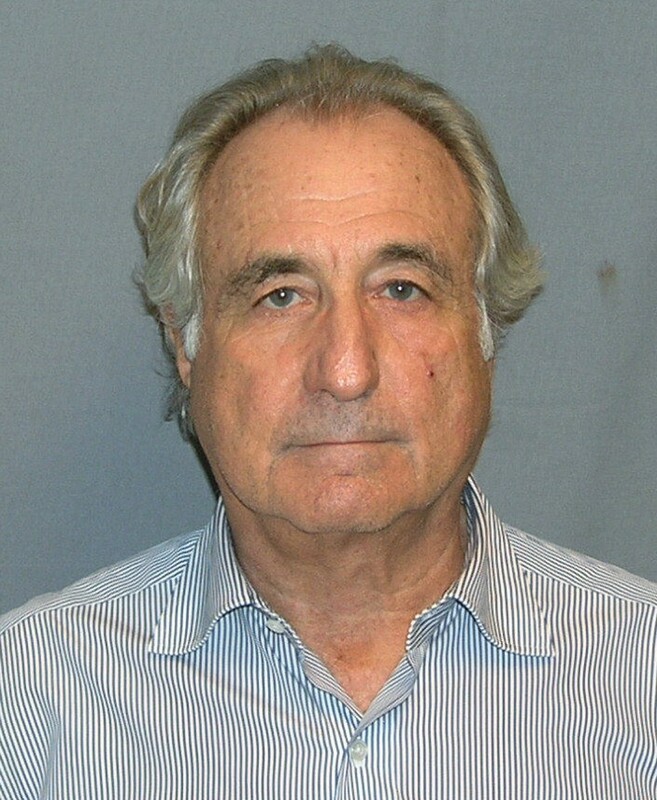 Before looking at Madoff&apos;s comments, it&apos;s worth thinking a little bit about the back story, the meta-story. How did Henriques gain Madoff&apos;s trust – become a listener for his ranting – and then turn around and write things like, “Whatever his motives, he displays the same talent for manipulation, deception and delusion that served him so well in his criminal life”? Did Madoff communicate with her knowing that she would use all his answers as primary source material? He probably knew that much, but I guess there is no better evidence of his delusive nature than that he thought she would somehow put him in a better light. It&apos;s quite poignant in that it points to the way that wrongdoing can become institutionalized in the deepest possible way, and how powerful a routine and a “way of doing things” can become. Enter former Goldman Sachs executive Greg Smith, who wrote his scathing New York Times Op-ed last week explaining what he thought had become of the internal culture at Goldman Sachs. My point is not to pick on banking and GS, rather my point is that institutions conceived broadly – institutions as a way of doing things – tend to create complicity in those that participate in them. The results are disastrous and the only antidote is continual scrutiny. This leads me to a point about institutional design. Too much criticism of people and institution is, en masse, much better than too little, because the forces of complicity, greed, and weakness, already have a massive advantage. Humans are biased to the status quo already, and this bias is exacerbated by the daily patterns we enter into which turn off the parts of our brains concerned with fairness and authenticity.